The Goodwood Revival presents motor racing as it used to be: a magical step back in time to when Goodwood was the social and spiritual home of British motor racing. 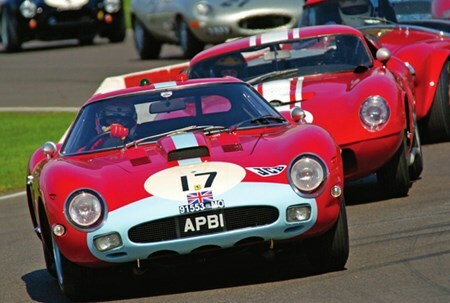 It is a historic motorsport and aviation event that celebrates the golden era of motorsport at the classic Goodwood circuit. 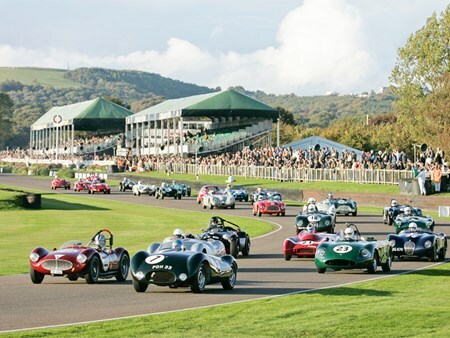 As the most popular historic race meeting in the world, the Goodwood Revival allows guests to romanticise about the golden age of classic cars and aviation in the 1940s, 50s and 60s. 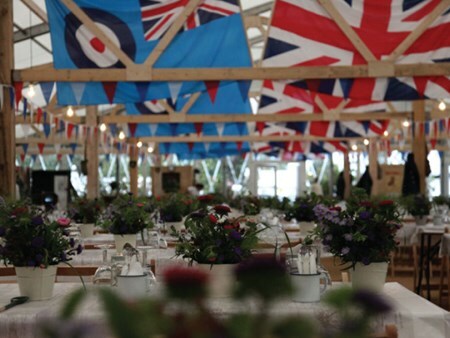 Located next to the War Rooms on the inside of the track overlooking the start/finish line, The Officer's Club is a restaurant dressed as an officers’ dining room. 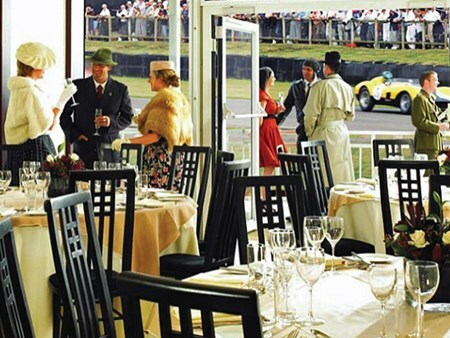 Can't find your favourite Goodwood Revival - Saturday package?